Welcome! 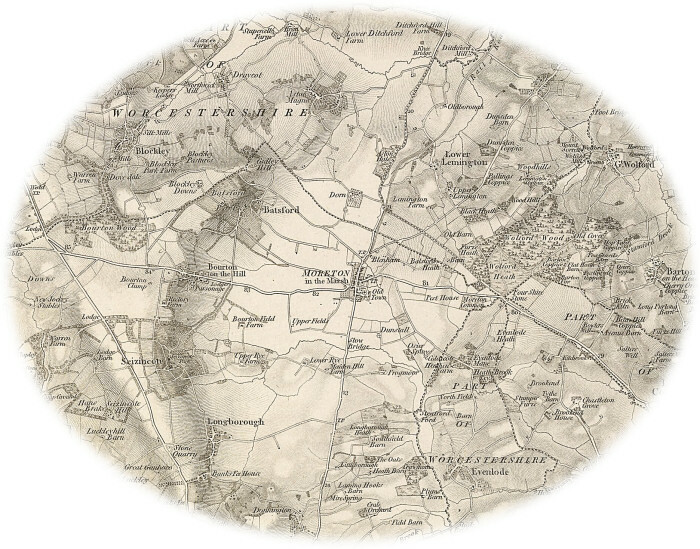 This is a community site for anyone interested in the history of the villages in the little piece of the North Cotswolds that surrounds Moreton in Marsh. I’m fascinated by the history of this area – not so much who ruled and dictated what happened here, but more about the way our forbears lived their lives; what were their daily routines like? What did they do for enjoyment? Was life as tough and limited as we are sometimes led to believe. I’m still building the structure of this site and so haven’t entered much useful data yet but this is an on-going project. The first place to be covered will be my home village of Lower Lemington. If you’d like to see your village added to the list here and have content of any kind that could get the pages started please let me know and I will set things up. I’m particularly interested in adding content that makes the lives of the villagers – past and present – more accessible and understandable in the modern day. Details and images of any local archaeological finds. If you have articles, documents or photographs that you would like to add please use the Enquiry page to do so.